Nuclear War Now! Productions :: View topic - TujAroT - Blasphemische Ritual OUT NOW !!! 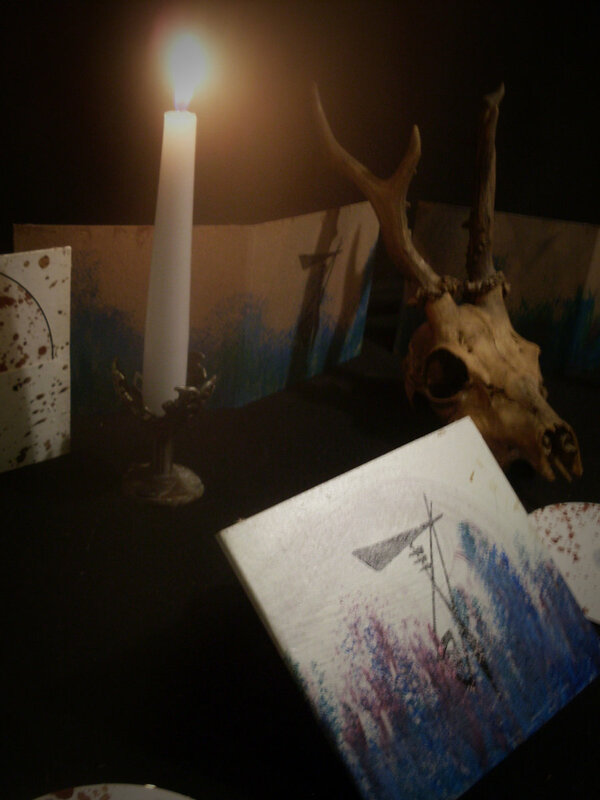 TujAroT - Blasphemische Ritual OUT NOW !!! 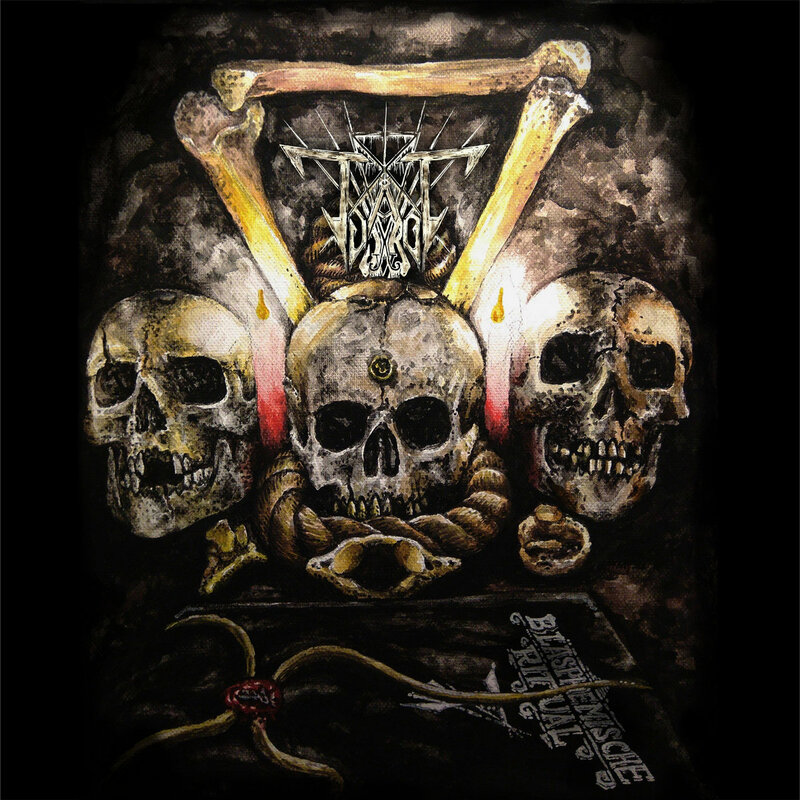 Posted: Thu Feb 14, 2019 9:20 am Post subject: TujAroT - Blasphemische Ritual OUT NOW !!! New EP out now ! Limited to 44 hand-numbered copies self-released by band. Vinyl version coming later this year. 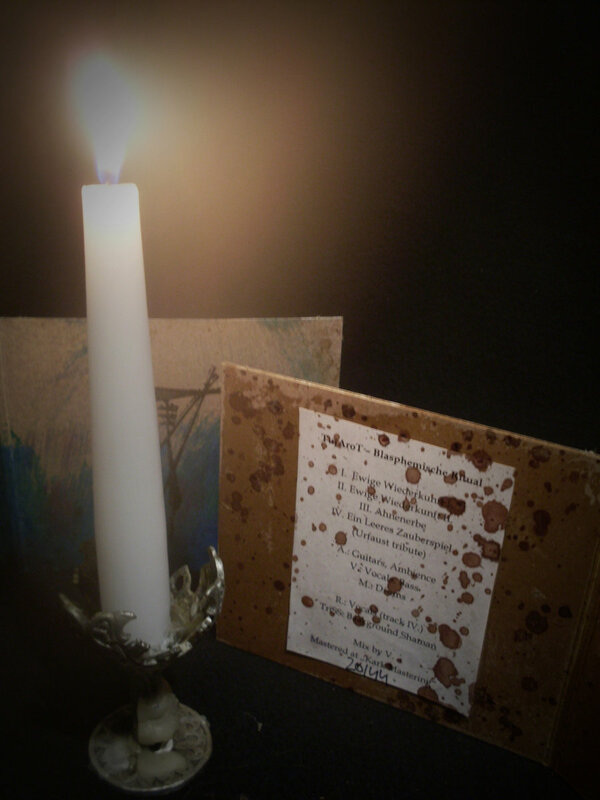 Added a physical copies of new EP for sale directly through band. 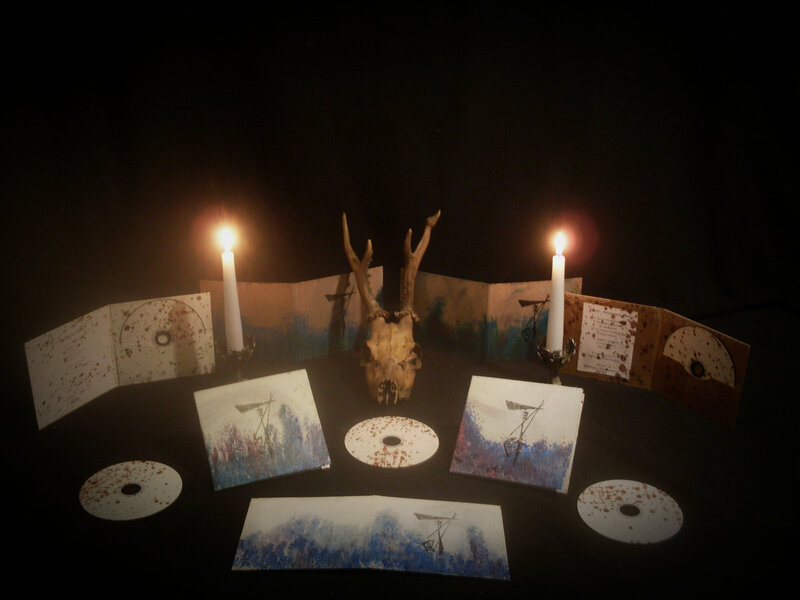 Urfaust track is for real fans who´s purchased a digipak !